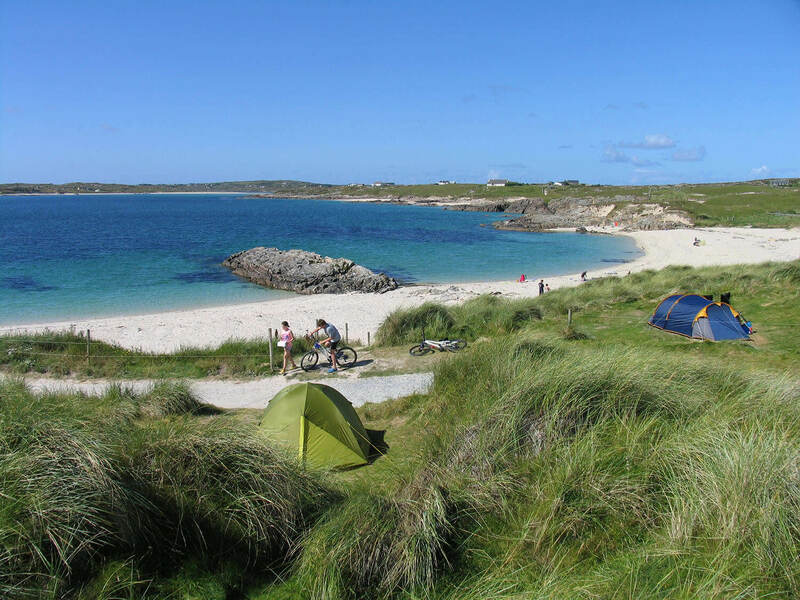 Clifden Eco Beach is a multi-award-winning ecological park, nestling among the sand dunes on the shores of Connemara’s Wild Atlantic Way, it boasts breathtaking panoramic seascape views from its secluded private sandy beach. 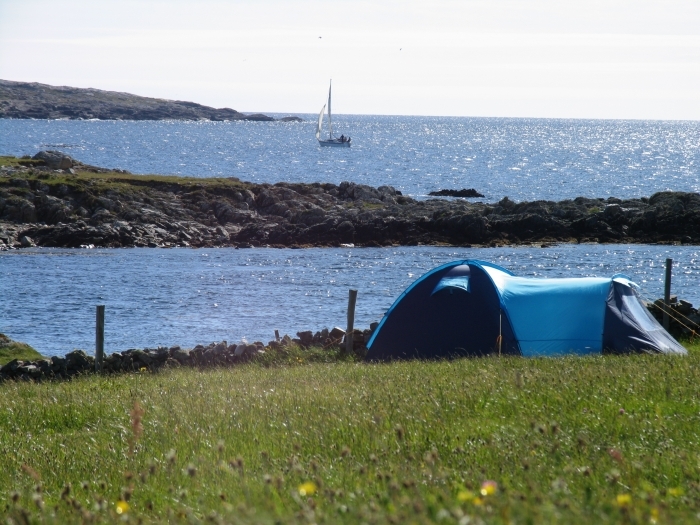 Its unique location and relaxed atmosphere provide a true semi-wild eco camping adventure. 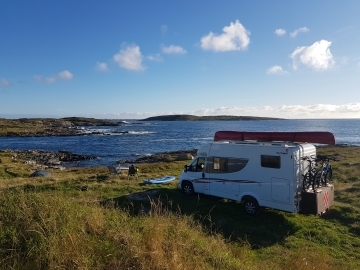 Here, the visitor can discover real peace with nature, with vast open spaces, natural beauty, spectacular sunsets and cosy campfires, under a star-friendly sky. Surrounded by the ocean, the park is renowned for its blue space. Crystal clear bathing waters provide the perfect water-trail discovery for all kinds of seaborne activities. 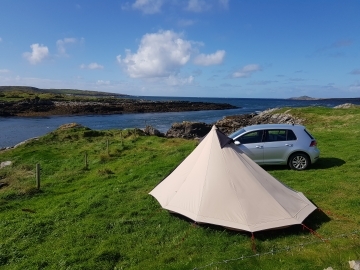 Operated on a sustainable, environmental and ethical basis, with a zero-carbon footprint, Clifden eco Beach are proud gold-certified members of Ecotourism Ireland. Through Myclimate, we have achieved climate neutrality, a first in Ireland. Click here to view the Park.